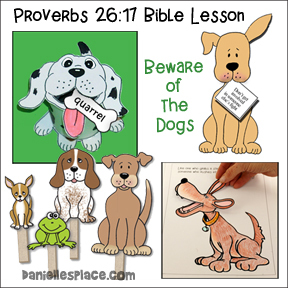 Art Lessons on The Elements and Principles of Design from a Biblical Perspective. 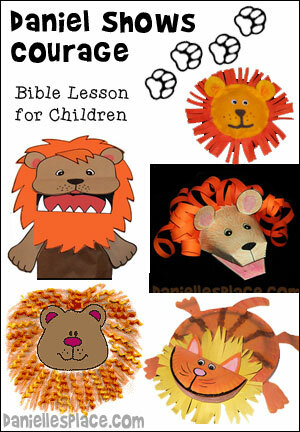 Children learn about God through art. 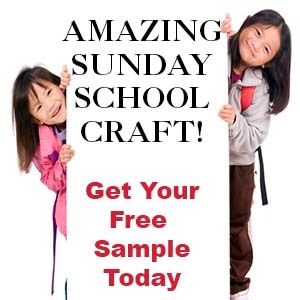 Each lesson teaches an element of design and a biblical principle that relates to that design element. Children study famous artists and art movements, practice artistic techniques, and learn to express themselves through art. 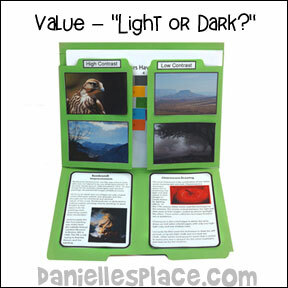 Value – "Light or Dark?" 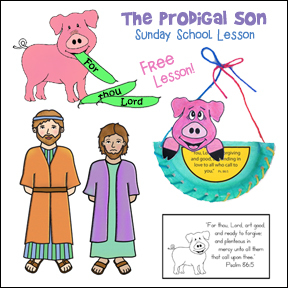 The Complete Lesson is available to members. The artist's use of value in an image can determine its success or failure. Value, the lightness or darkness of a color, is used to create a mood, focal points, and movement. Values can also be used in art to symbolize spiritual concepts. 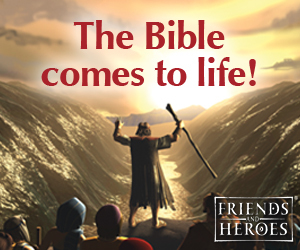 The Bible uses light and darkness to symbolize life and death. Like artists, we must decide what values are important. We must decide if we want to walk in darkness or follow Jesus and have the light of life. Our decisions will determine our success or failure. Rembrandt, chiaroscuro drawing, Identifying values using a grayscale ruler, high contrast and low contrast images, using dots for shading, and silhouettes. Children learn about value and try to match up the grayscale values to the colors of the pencils. 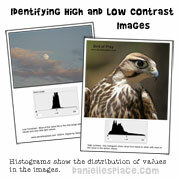 Children learn about contrast and look at histograms. Study of Rembrandt's "Christ in the Storm on the Lake of Galilee"
Read the story of Jesus calming the storm from Mark 4:35-41. Ask your children to try to imagine the scene in their minds as you read it. When you are done ask them to describe the scene that they imagined. Ask them how they might paint a picture to illustrate this story. What colors would they use? What values would they use? Where would the darkness value be in the picture? Where would the lightness value in the image be? What kind of lines would they use? Rembrandt Harmenszoon van Rijn was a Dutch artist who was considered to be one of the best painters of his time. He was known for his portraits, landscapes, and narrative paintings. He painted 60 images of biblical scenes. 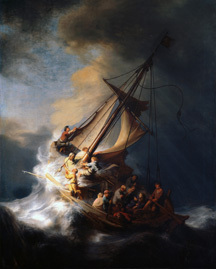 Rembrandt’s use of light and dark (value) in his 1633 painting “Christ in the Storm on the Lake of Galilee” creates a dramatic, suspenseful scene. The contrast between the dark foreboding sea and the bright light that illuminates the boat is striking. Although Jesus is in a very dark part of the painting, the contrasting light on his face creates a focal point. 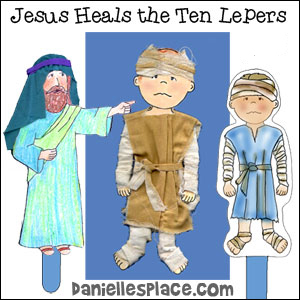 His calm demeanor is contrasted with the fear in the disciples’ faces. The dark area in the bottom right-hand side serves ti intensify the lighter area in which the disciples are struggling with the rigging. The simplest type of contrast is a two-toned black and white image. Silhouettes are outlines of an object that is created by backlighting. The object itself shows no detail or very little detail. This artistic technique can be very dramatic in sunset or sunrise scene because of the contrast between the background and subject. Birds flying in a bright sky will produce silhouettes, the outlines of trees in the fog or against the setting sun, or anything photographed when the camera is pointed toward a light source will produce a silhouette. a. Children can experiment with silhouettes in many different ways. Have them make portrait silhouettes. Tape pieces of white paper to the wall, have one child stand in front of the paper, another child hold a flashlight and another trace the shadow. b. Have your children collect small items that they can trace at home or in a private area. Have them trace the items onto a sheet of paper and then see if the other children can guess the object is by its shape. If the object cannot be guessed ask the child to draw in more detail, adding more values, to see if the other children can guess what it might be. c. If you have cameras available practice taking silhouette pictures. Some ideas might be an animal or person in front of a brightly lit window, birds flying during sunset, a dark object against a white background, etc. 1. 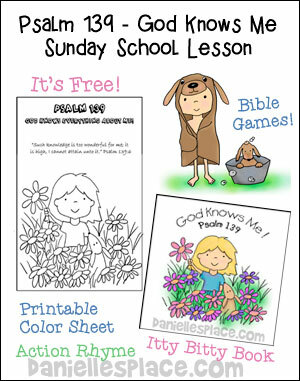 Before class print out the Tint and Shade Activity Sheet. 2. 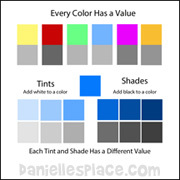 In class demonstrate how to make tints by adding white to a color, and shades by adding black to a color. 3. Have your children practice making tints and shades of the same color, paint the different tints and shades on a piece of paper, cut them out into squares, and then glue the squares together to make a grayscale ruler. 1. 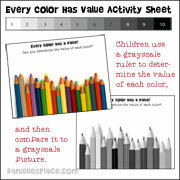 Before class print out the activity sheets and the grayscale rulers. 2. Have your children try to match the grayscale zones on the apple picture to the grayscale. Tell them to write numbers on the apple that match the zones. 3. After they have identified the zones give them a grayscale ruler to check their answers. They can place the grayscale on the image to see if the values match. 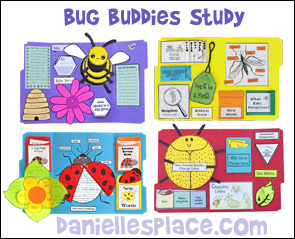 Older Children - Print out the value swatches and cut them apart. Punch holes in the swatches, place them in order and tie them together. Children can use the swatches to practice determining the value of colors. Have them place the value swatches next to a colored object. Tell them to squint their eyes. The matching value swatch will almost blend in with the colored object. Younger Children - Print out the value swatches without numbers, cut the them apart and mix them up. Have younger children place the swatches in order from lightest to darkest. Children can store their swatches in the swatches envelope. 1. Before class print out the image of the grayscale apple, the dotted apple, and the apple outline pattern. 2. In class show your children the grayscale picture of the apple and have them identify the darkest values in the picture and the lightest values. 3. Show your children the picture of the apple with the dots. Hold up the picture as far away as you can from the children and then show them the picture up close. Explain that the shadows were created by dots. The bigger and closer the dots the darker the value and the smaller and farther away the dots the lighter the value. In the darkest areas the dots overlap. The lightest values in the image have no dots. When your children are done they may want to use water color paint to paint over the dots, but make sure they are using permanent markers. 4. 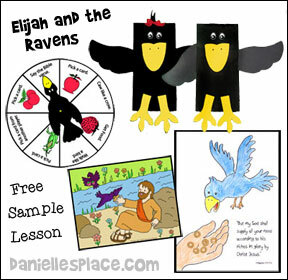 Hand out the apple shapes and have your children practice making values using the dot technique. Magic markers with pointy tips work best. Tell your children to press down on the markers to make the larger dots and barely touch the paper to make the smaller dots. 5. Make extra copies and have your children practice making shadows using other techniques such as shading with a pencil or crosshatches. The word chiaroscuro is the combination of two Italian words meaning light and dark. Chiaroscuro is a technique artists use to emphasize the light and dark values in their images to create dramatic lighting effects. In the 17th century, Italian artists used this technique to the extreme. The strong contrast between the light and dark areas of their images created an almost spotlight-like effect. These artists called the technique tenebrismo or tenebrism. Chiaroscuro is also a technique in which the artist draws on mid-value colored paper, and then adds highlights and shadows with colored pencils or other media. Leonardo Da Vinci used this technique to draw his self-portrait. He used one white chalk and one dark red chalk. Other artists used gouache (paint that is similar to water color, but is opaque) for the white highlights and dark ink for the shadows. Have your children make their own chiaroscuro drawings on colored paper. 1. Before class print out the apple outline onto a mid-value piece of colored paper. 2. In class have your children identify the different values from the "Match the Value in the Picture" Activity #2 above. 3. Have them use a black colored pencil to draw in the darkest areas of the image. Tell them to apply pressure on the colored pencil to make the area black to cover up the color of the paper. Then they should move on to the lighter areas using less pressure as they move from darker to lighter areas. 4. The mid-values in the picture should not be covered with pencil. 5. Once they have filled in all the darker values, they should use the white colored pencil to find the lightest value in the picture and color it so that the color of the paper does not show through. They can then use the white colored pencil to make the lighter values in the image. 6. After practicing on the apple they may want make their own designs. This story is about a family who lived in Norwegian village in a valley surrounded by high mountains. The mountains blocked out the sun for six months of every year. The story describes how much the people hungered for the sun after so many months of darkness and how they felt when it finally shined on them. Discussion questions about this story are available to members. Point and Dot - "What's the Point?" Line - "Which Path Do You Choose?" Shape - "It's Your Choice"
Color - "How Do You Feel?"